Offering you a complete choice of products which include tensionless slitting machine for textile industry. 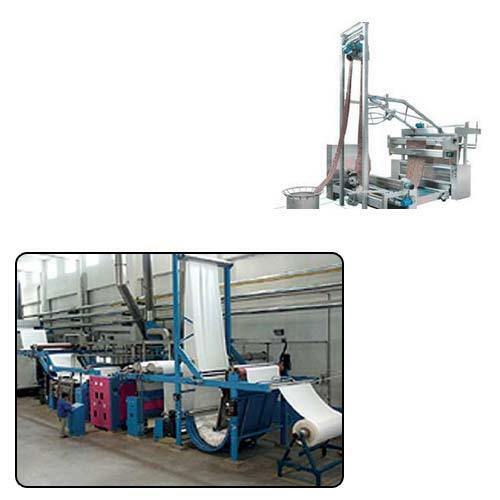 We are the supplier of excellent range of Tensionless Slitting Machine for Textile Industry. All aspects of the machine operation have been refined to maximum product quality and consistency whilst minimizing down time. Looking for “Tensionless Slitting Machine for Textile Industry”?